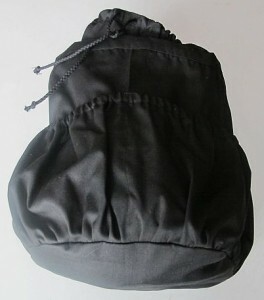 This is the smallest version of the busking bag & will hold approx 1500 balloons. It has pockets all around the side for holding hearts, round & small printed balloons as well as scissors, pens etc. It has a nice strong shoulder length strap for easy carrying and comes in many different colours, pleas call to discuss options. SKU: medium busking coloured. Category: Aprons And Busking Bags. Tags: balloon busking bag, busking bag, modelling busking bag, twister busking bag. 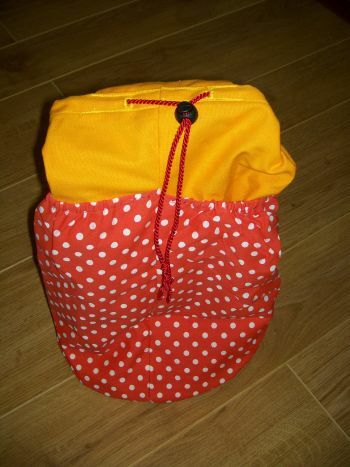 Share the post "Busking Bag Medium, Multi Coloured"